It may sound counter-intuitive (or just plain crazy) to list your home for sale over the holiday season. Over 90% of home-buyers begin their home search online. And the great news is: the Internet is always ‘open’ – including those cold winter nights of winter. Be sure to have professional photos taken that highlight your home’s best features. While everyone tends to be busy with holiday preparations, they also often have more days off. Between Thanksgiving and New Year’s Day, a great many people take several vacation days. That means qualified buyers will have the time to tour homes that catch their eye. Who wants to go outside to deal with nasty weather? Answer: certainly not those ‘just looking’. However, serious buyers will take on the blustery wind and cold temperatures to find the perfect home. Regardless of season, there will always be people going through a job change, life transition (like a new baby, marriage, etc.) or other reason they need to move ASAP. 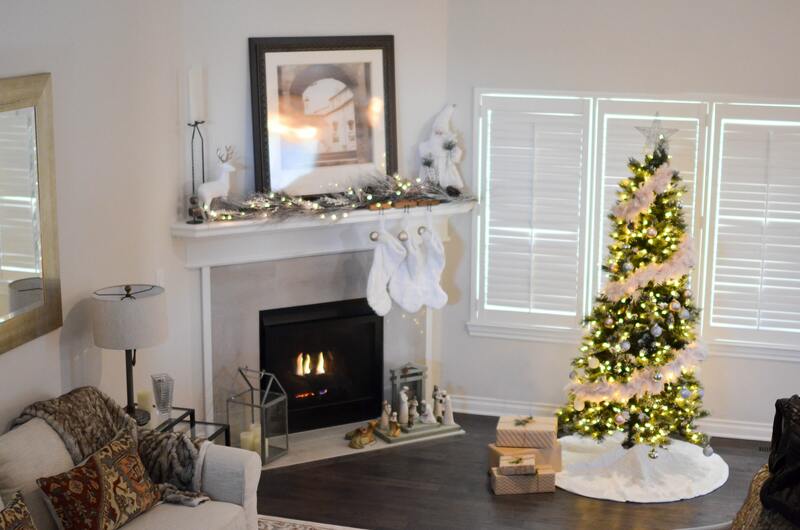 I’d love to guide you through the process of preparing your home for a quick sale this winter (the preparation is the most important part and that’s my specialty).